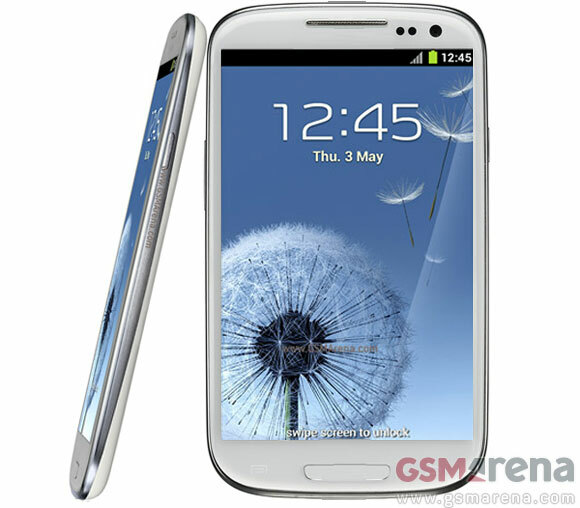 Samsung Galaxy Note 2 to sport an ultra-thin, flexible AMOLED? Thus far, Samsung has successfully managed to keep the Galaxy Note 2 in the shadows and the only thing close to certain is its 5.5-inch AMOLED display. KoreaTimes just came to back this claim and even went on to suggest the Samsung Galaxy Note 2 will utilize a 5.5-inch flexible AMOLED display. It's highly unlikely for the whole phone to be bendable, rather it suggests that the Note 2 will have a slight curve of some sort. The AMOLED in question uses a Unbreakable Plane (UBP) and plastic substrate helping it reduce its thickness by 0.4mm. This may not sound like much, but on a 5.5" screen, the space saved is enough for Samsung to employ a far larger battery without making the Note 2 any thicker than its predecessor. Samsung's Unpacked event on August 29, where the company is expected to unveil the Galaxy Note 2, is fast approaching. And if KoreaTimes's info turns out to be true, the Note 2 will make quite a stir at the IFA expo in Berlin. what a mobile yaaaaaaaaaar but cheaply.........................................­..........................!